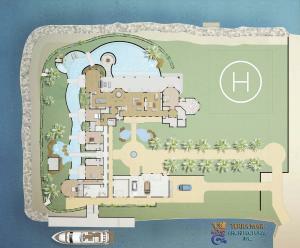 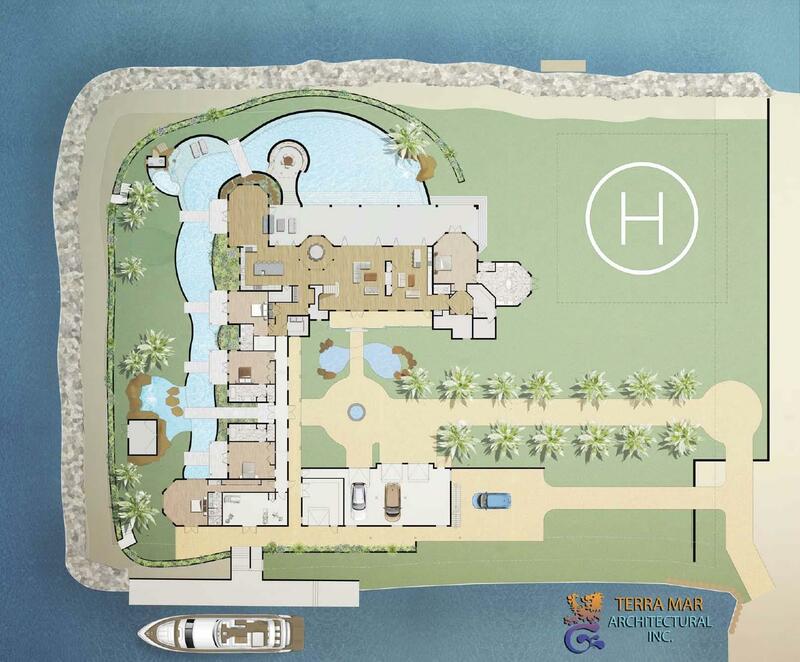 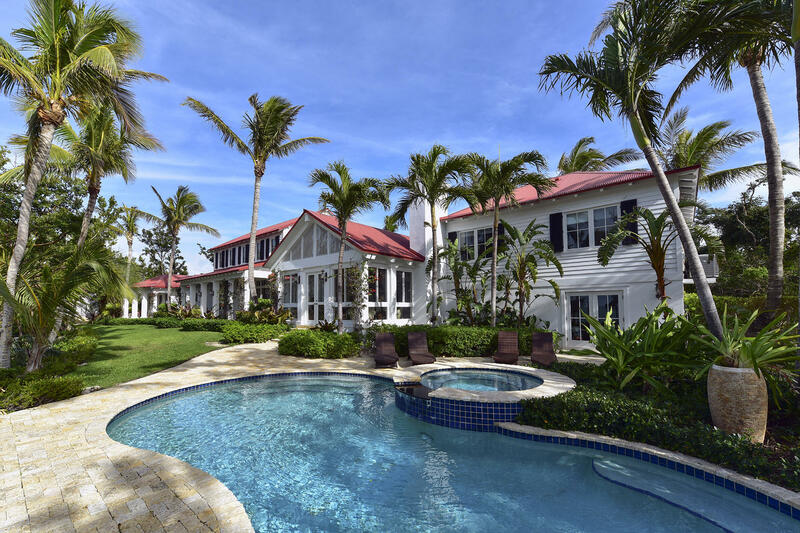 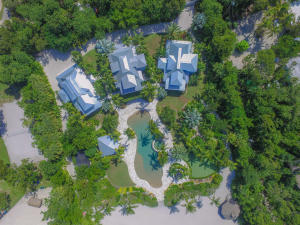 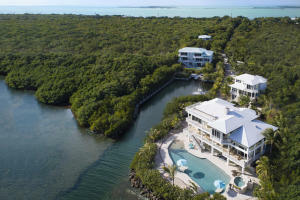 Please follow the above page links or click “Next” to see more Florida Keys homes for sale. 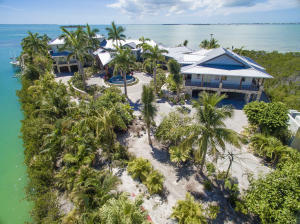 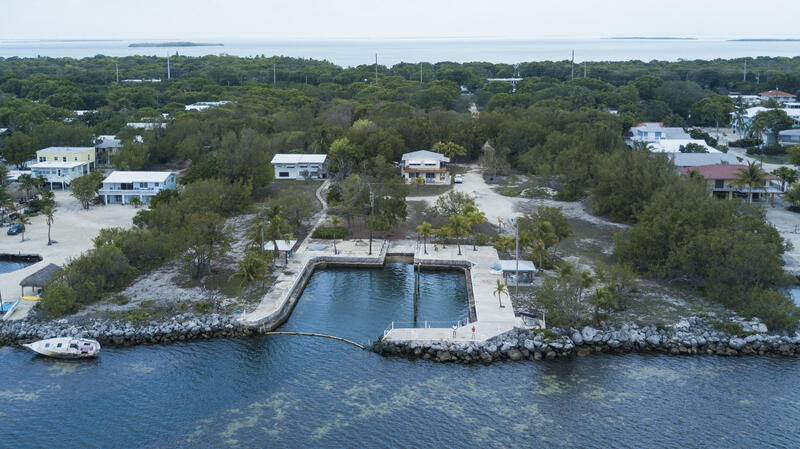 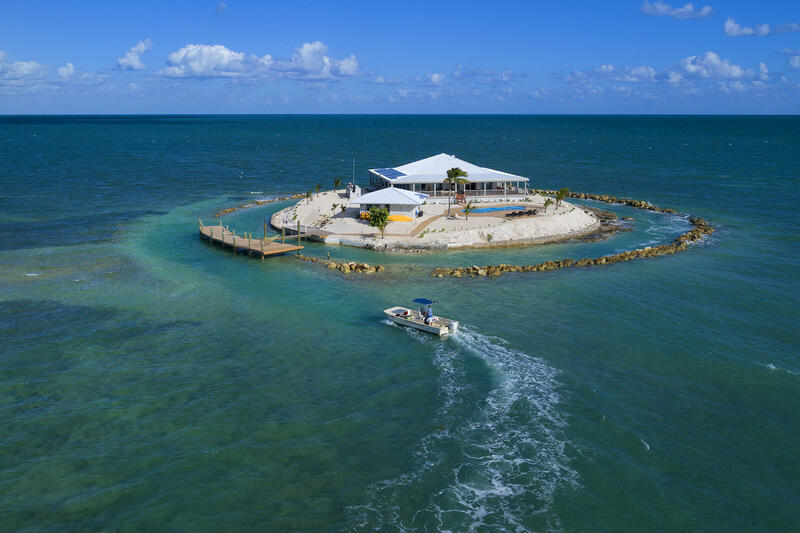 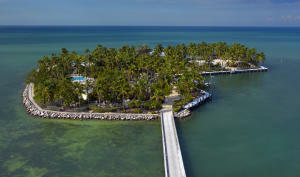 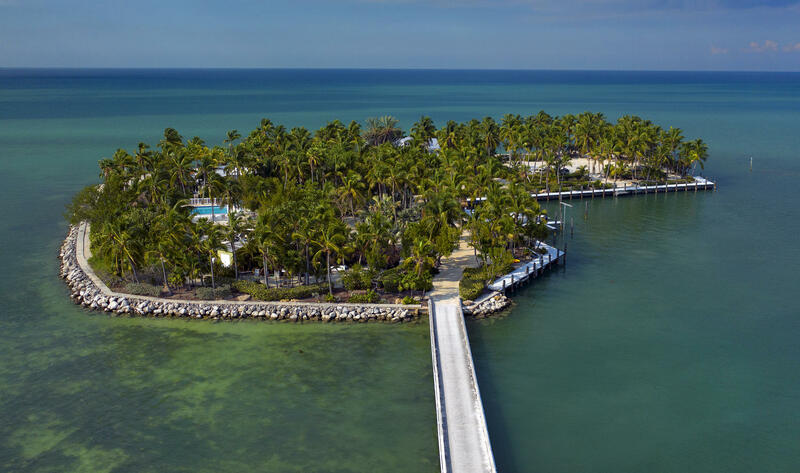 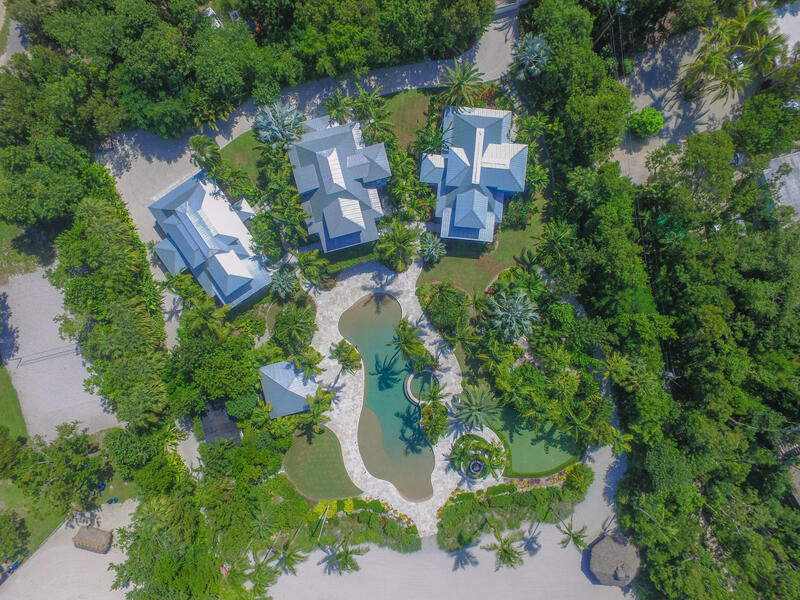 Florida Keys home buyers look for stilt columns, concrete, and new construction. 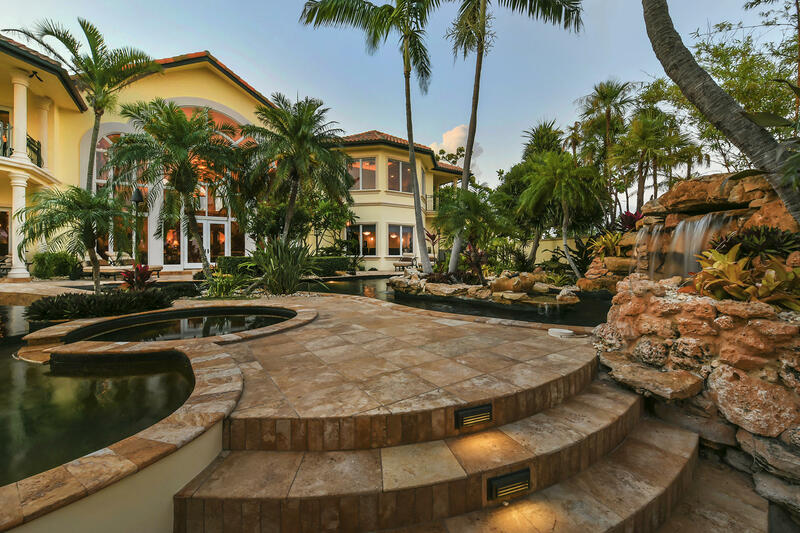 Neighborhoods and flood zones also are a factor in price per square foot for Florida Keys homes for sale.